Bonitata Boutique Wine prides itself on attention to detail. Each wine is handcrafted and barrel-aged then bottled at the right moment to deliver that special taste to your palate. Our grapes are hand picked from mostly vineyards located in the Sierra Foothills. The grapes are picked just at the right balance of sugar, ph, and acid to produce a very special wine. We produce white, red and sweet wines including Ports. We usually have at least two white varietals including a Chardonnay. Along with our Estate grape Zinfandel we have Barbera, Syrah, Pinot Noir, Rutherford Cabernet Sauvignon and a variety of blends. Sweet wines include a lightly sweet Moscato, Late Harvest Barbera, Primitivo and Symphony. Rounding it off with a Syrah Port. 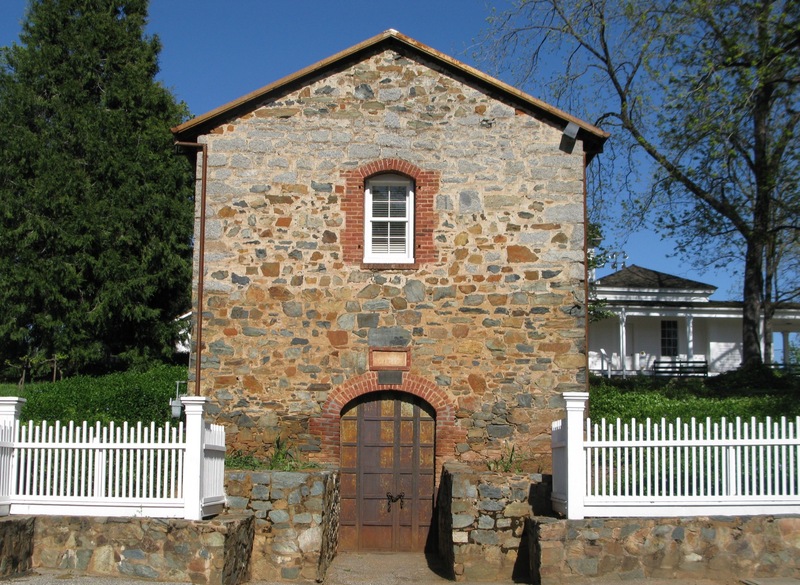 Our Winery is located in the original Bernhard Winery, founded in 1874, located at the Bernhard Museum at 291 Auburn Folsom Rd in Auburn, California, adjacent to the Gold Country Fair Grounds. This historic building is made of stone with twofoot thick walls which are partially buried into the hillside. The perfect storage for our handcrafted wines. After enjoying your wine tasting, you can take a tour of the rest of the museum.